The modern mobile casino is enjoying a burgeoning amount of popularity, and this is no accident. In the past, fans of these exciting games were offered few choices in regards to where they could be played. This was due to the fact that most platforms were only able to support personal computing software and that mobile phones did not yet have the memory capacity to download such games. Technology has now done away with such frustrating limitations. 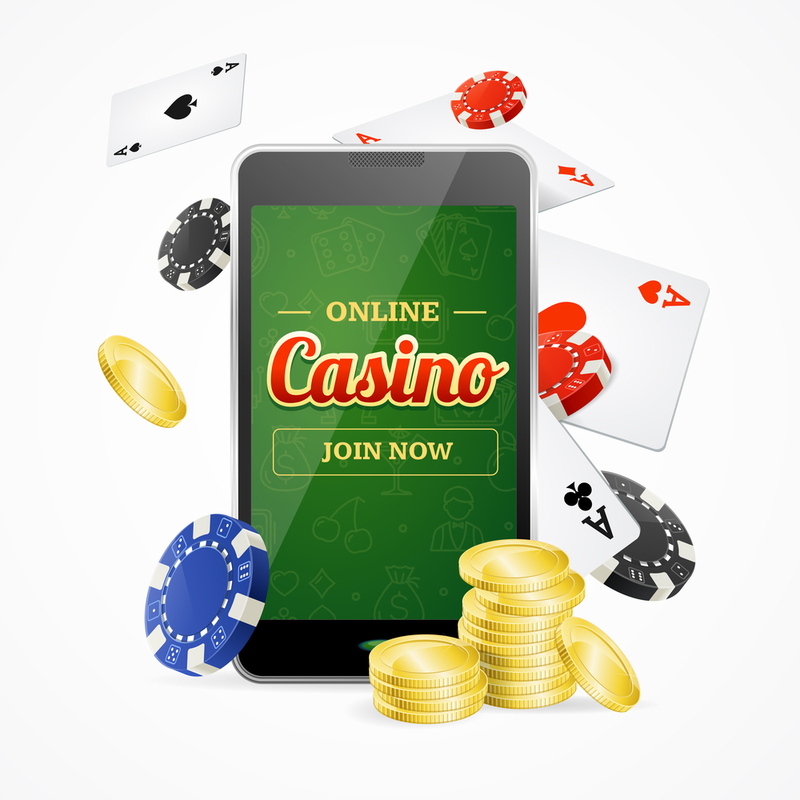 There are hundreds of online casinos which provide mobile-friendly options and in order to choose the best provider, it is very important that we take a look at some key considerations. Mobile phone applications (sometimes simply referred to as “apps”) streamline the entire gaming process. As opposed to entering in a website address, the player simply clicks an icon found on their home screen. This application then opens into a separate window that contains the very same information that would be found on a PC-based homepage. The main advantage here is that these applications can save a great deal of time and they offer a relatively hands-free method to navigate to a particular game. All of the top mobile casinos boast dedicated and intuitive applications. These programmers have all existed for well over a decade and as their selection of games is constantly growing, players can rest assured that they will be enjoying the most up-to-date experience. Similar to personal computers and laptops, mobile platforms such as smartphones and tablets contain a limited amount of memory. This can be an issue for mobile apps which require hundreds of megabytes of free space in order to function properly. This software may slow down the processing power of the phone, drain battery life and even cause an operating system to crash. The top gaming companies will offer packages that do not require a great deal of memory and thus, the functionality of the device will not be compromised. This should be determined before downloading any type of software. Although this may appear to be a mere technicality to some, the fact of the matter is that the casino in question should always be licensed by the proper authorities. Examples here can be the UK Gambling Commission or the Gibraltar Regulatory Authority. This is important for two reasons. First, mobile apps and casino platforms which display the proper accreditations also demonstrate that their software is highly secure. The chances of personal data being lost or stolen are virtually eliminated. Secondly, providers with no certifications can be subject to legal problems and the players themselves may be unwittingly breaking laws within the United Kingdom or the European Union. Players need to be able to deposit and withdraw funds when the need arises. The most reputable mobile casinos will supply numerous methods in order to meet specific requirements. Some common transfer options include PayPal, credit cards, wire transfers and e-wallets such as Skrill. Always make certain that these are well-known companies, for personal financial details may otherwise be placed at risk. This is a lesser-known concept that should still be examined in some detail. Pending time equates to the amount of time required for a withdraw to be processed. These windows are normally measured in periods of hours to days. Obviously, quicker pending times equate to faster transfers into one’s bank account. This metric is just as relevant for mobile casinos as it is for more traditional gaming platforms. Keep in mind that quicker pending times can often be associated with higher commissions and fees. The player will need to balance these metrics against one another in order to make an informed decision. These are some of the topics to take into account when choosing the best mobile casino. Streamlined applications, secure software packages, low memory usage and user-friendly navigation are all critical in order for anyone to fully enjoy what these systems have to offer.